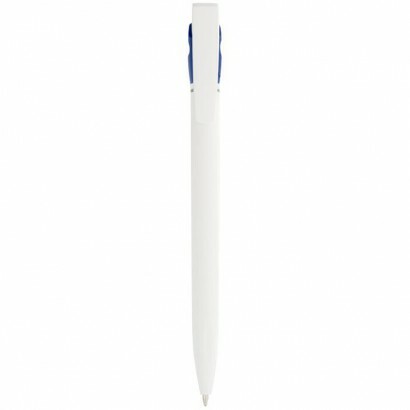 Ballpoint pen with click action mechanism. Aluminium. 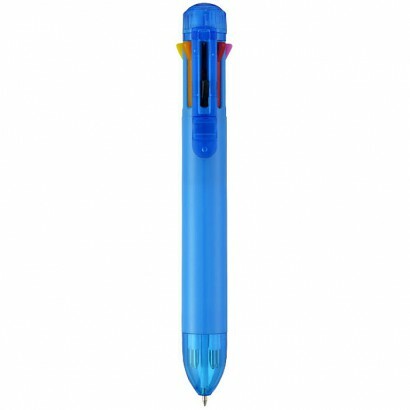 Multi-ink ballpoint pen with click action mechanism and 8 different ink colours; black, blue, green, orange, pink, purple, red and yellow. ABS plastic. 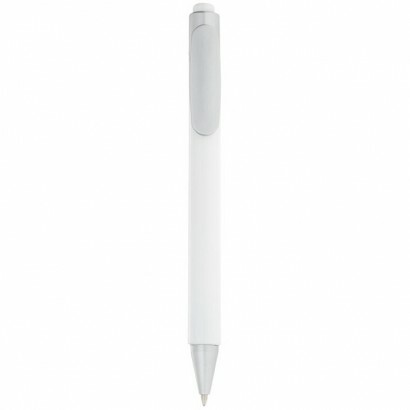 Stylus ballpoint pen with click action mechanism. Plastic. 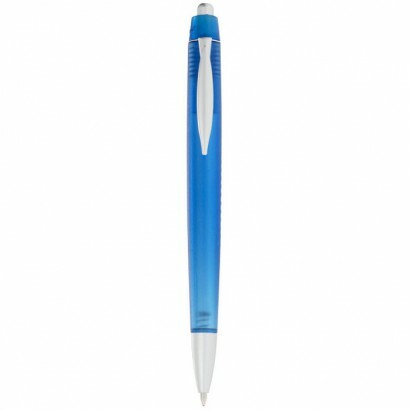 Ballpoint pen with click action mechanism. Biodegradable plastic. 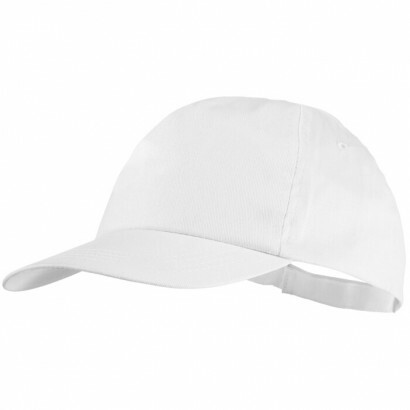 The cap has a headsize of 58 cm and comes with a plastic closure. This cap is fully compliant with AZO, Formaldehyde and PCP. Cotton. 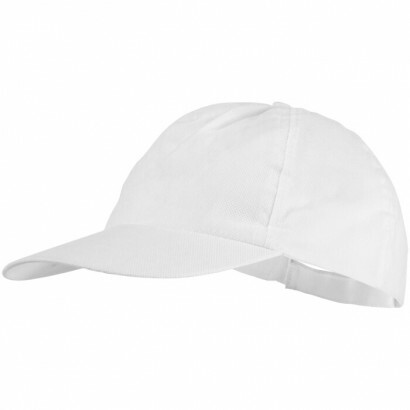 The cap has a headsize of 58 cm and comes with a velcro closure. This cap is fully compliant with AZO, Formaldehyde and PCP. Non woven. 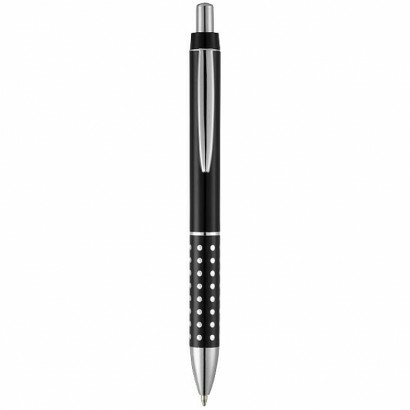 Ballpoint pen with click action mechanism and aluminium grip with shiny detail. ABS plastic and aluminium. 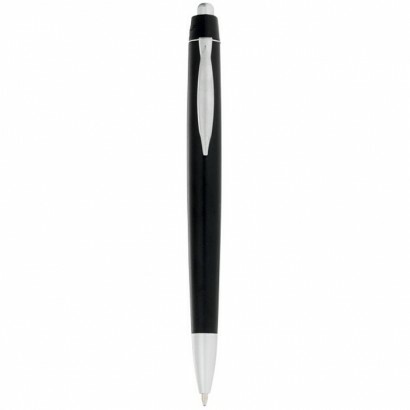 Ballpoint pen with click action mechanism and aluminum grip with shiny detail. ABS plastic and aluminium. 12g. 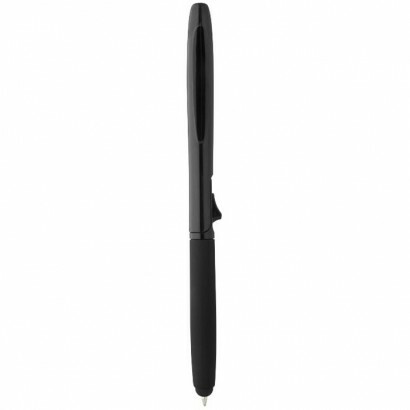 Ballpoint pen with click action mechanism and rubber grip. Enjoy smooth and break-free writing with Acu-Flow ultra-low viscosity ink. Swiss technology silver nickel writing tip. Writes for 1000-1200 metres. ABS Plastic.